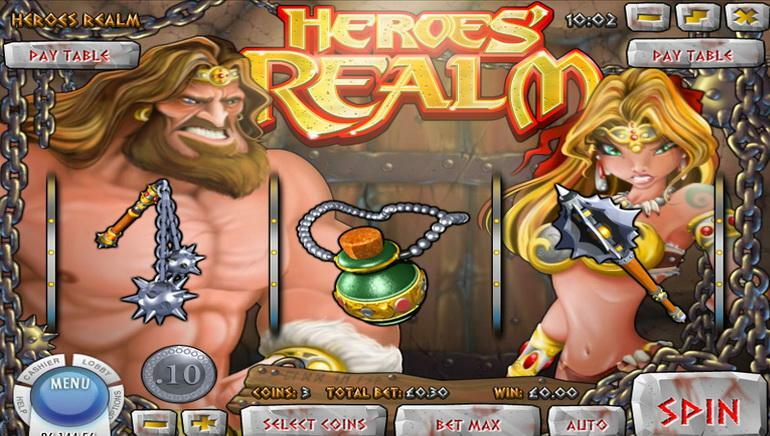 Irish Luck Casino is a new online casino platform that was established in 2019. As its name suggests, the casino is designed and themed with the "luck of the Irish" in mind. Right on the lobby page, there is a Leprechaun with a pot of gold and a certain look in his eye. Taunting players to go after his pot of riches at the end of the rainbow. The site itself is straightforward and it is not cluttered by a bunch of banners, advertisements, and other unneeded items. The casino was established in 2019 and is licensed and regulated by the Government of Curacao. The casino offers Instant Play that is available on PC and is also optimized for mobile devices running iOS, Android or Windows. The software can also be downloaded. The site is powered by Rival software that is the driving force behind all of the games. There are around 180 games in the Irish Luck suite, which is not a huge number, but, if you are familiar with Rival games you'll know that they have been known to be popular. 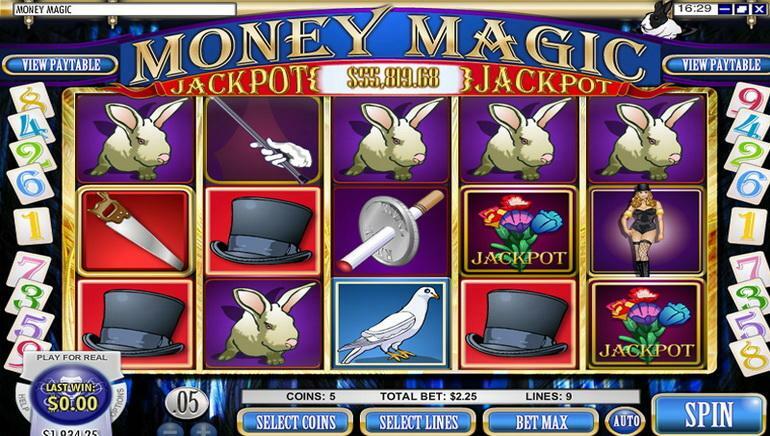 There is a wealth of slot games including popular titles like Big Bang Buckaroo, Whale O'Winnings, Arabian Tales, Mystic Wolf, Diamond Dragon, and more. 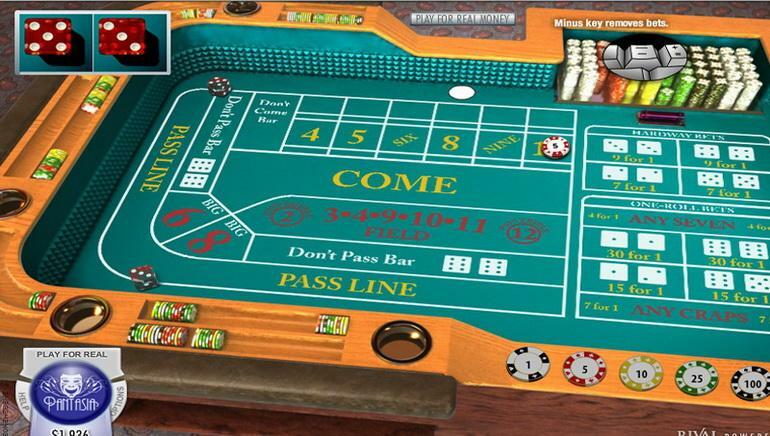 There are multiple choices of table games to choose from including classics like Pai Gow Poker, Roulette, Red Dog, Craps, Black Jack, Baccarat, and plenty more. 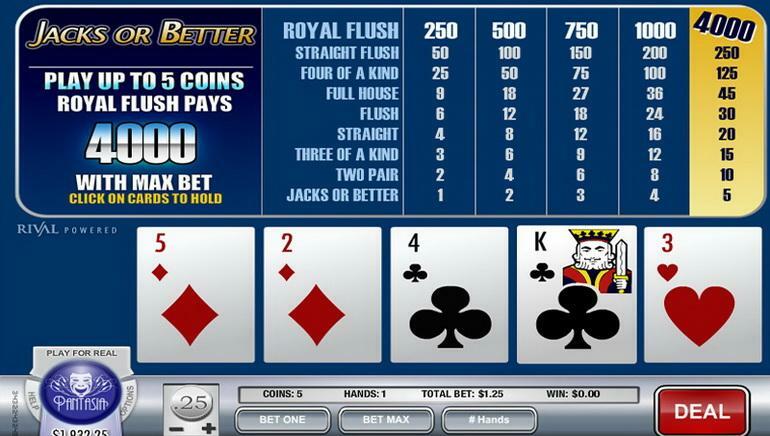 Players will be able to find a number of video poker options, and, specialty games too. The lucky Leprechaun offers new and longtime members a number of promotional offers. New players will benefit from a big welcome bonus, while longtime members have a number of options to choose from. Be sure to read the T&C before opting in. Deposits can be made using MasterCard, NETELLER, Skrill, Visa, and Paysafecard. There is 24/7 customer support available via email and phone number.